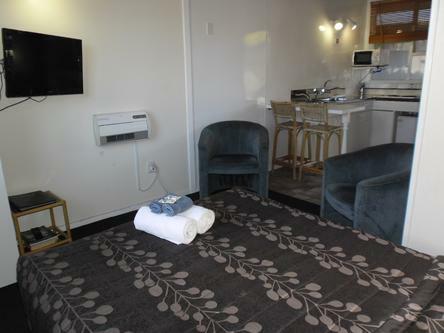 Our small studio unit features a double bed, Sky TV, linen, a fully equipped kitchen, with cooktop and microwave, tea and coffee, fridge, en suite bathroom plus separate toilet, Sky TV and WIFI. The maximum occupancy of this unit is 2 people. Extra adults, children or infants cannot be accommodated in this unit. 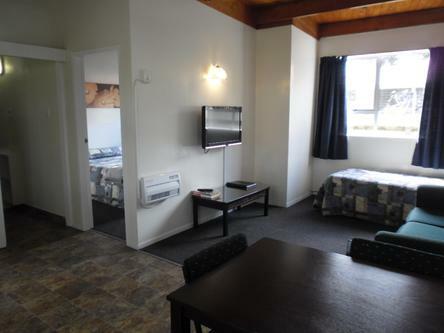 Our One Bedroom Unit has a kitchen/lounge with cooktop and microwave, tea and coffee, fridge, bathroom, telephone, Sky TV, WIFI and linen. One access unit is available on request. 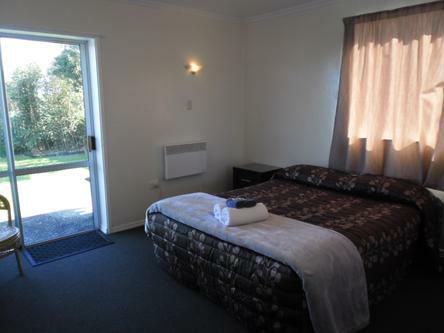 Queen size in one bedroom and two single beds in the lounge OR Double and single in bedroom plus two singles in the lounge. 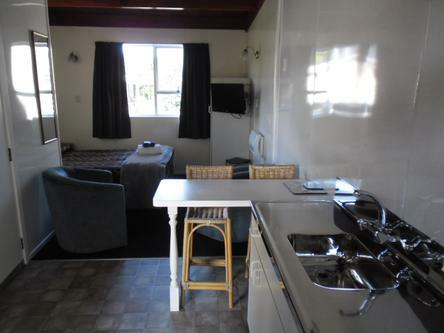 Our two bedroom unit features a lounge/kitchen, with cooktop, microwave, fridge/freezer, tea and coffee, heating and electric blankets, linen, telephone, ensuite bathroom and separate toilet, SKY TV and WIFI. 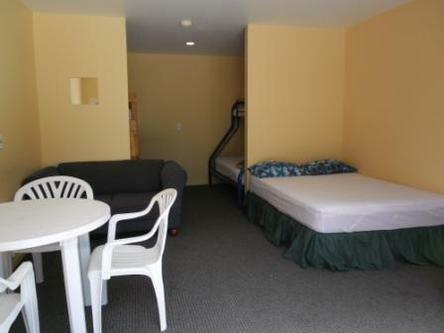 Queen size bed in one bedroom and 2 single beds in the other. 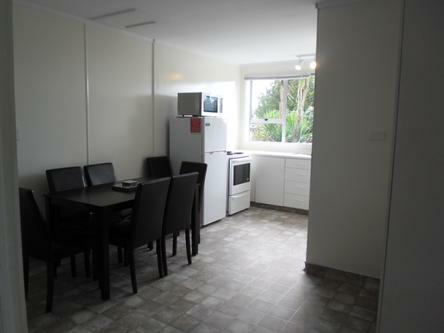 This very spacious unit has a fully equipped kitchen with a full oven and microwave, fridge/freezer. 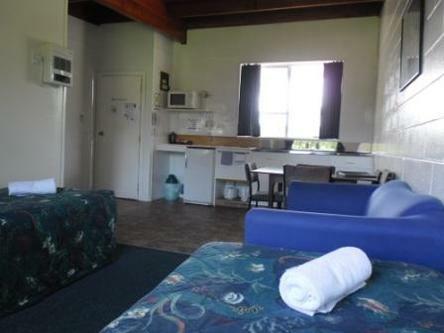 It has a bathroom and separate toilet, Sky TV, WIFI and linen. You also have your own yard that is fully fenced. 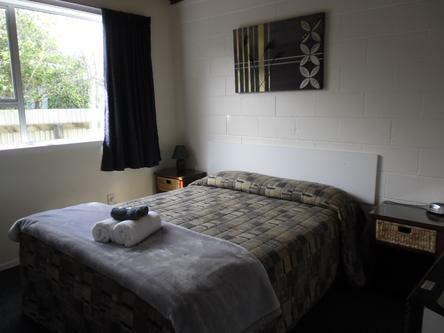 Queen size bed in one bedroom, a double and single in the second bedroom plus two singles in the lounge. 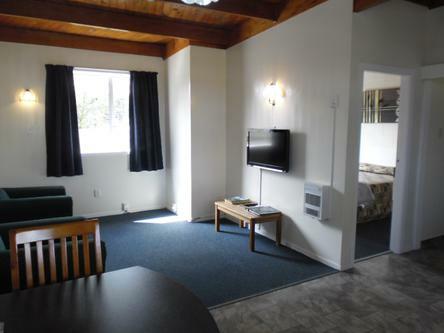 Our tourist flats feature, Sky TV, linen, a fully equipped kitchen, with cooktop and microwave, tea and coffee, fridge, en suite bathroom plus separate toilet, Sky TV and WIFI. 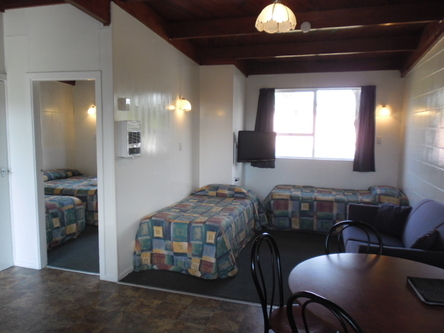 Standard cabins can accommodate up to 6 people in each. They have the beds, bottom sheets, pillows and pillowcases, couch, table and chairs, heater, jug, toaster, small fridge and a couple of power points. Linen and crockery (plates, cup,cutlery etc) can be hired. Please see the extras page. 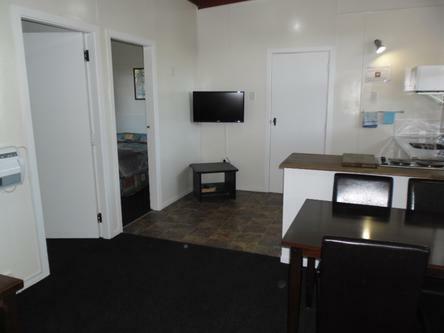 When in the cabin you have the full use of the toilets, showers, kitchen and TV lounge. 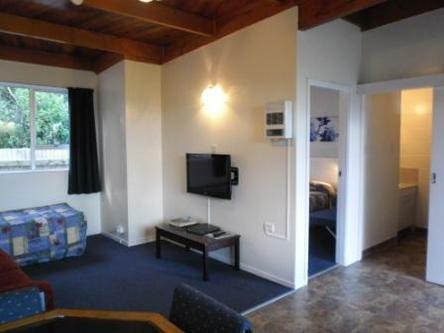 You also have the use of the freWIFI, spa pool and BBQs. There is a laundry on site but charges do apply. Spacious, sheltered, level sites with electricity. WE DO NOT HAVE POWERED TENT SITES. 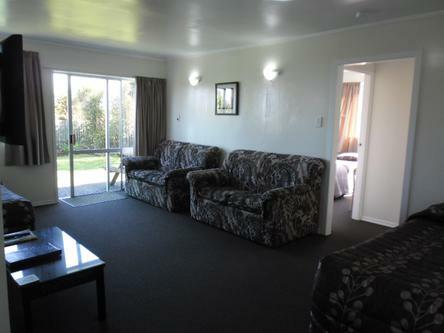 When on a site you have the full use of the toilets, showers, kitchen and TV lounge. 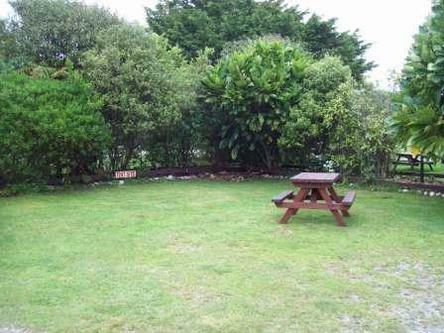 You also have the use of the freWIFI, spa pool and BBQs. There is a laundry on site but charges do apply. Unpowered site can be in a tent, caravan or van. When booking you will be required to state whether you are in a van or a tent. If it is a tent we require the dimensions of this so we can allocate a suitable site. 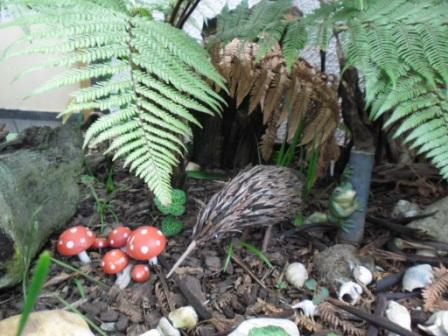 We have spacious, sheltered and level sites. These give you the use of the use of the toilets, showers, kitchen and TV lounge. There is also a laundry available. You also have the use of the BBQ, WIFI and the free spa pool. WE DO NOT HAVE POWERED TENT SITES. Unpowered site can be in a tent, caravan or van. When booking you will be required to state which form or accommodation you have so you can be allocated the correct site. Unpowered site for a caravan or van. When booking you will be required to state if this is a van or a caravan so you can be allocated the correct site. 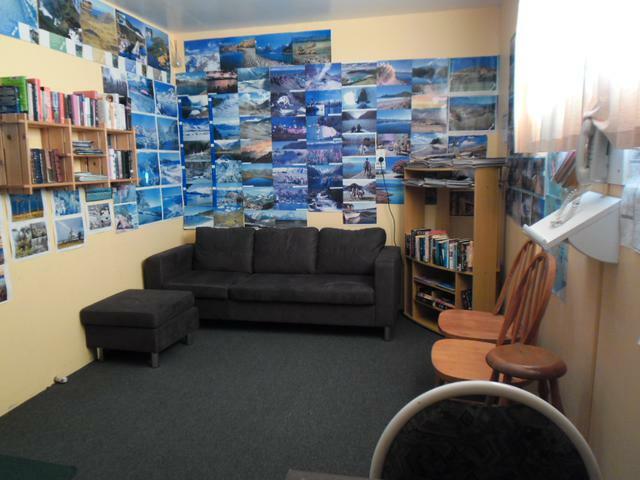 Greymouth KIWI Holiday Park and Motels is located adjacent to a rugged West Coast beach, where you can walk along and admire the snow capped mountains and experience the beautiful sunset. 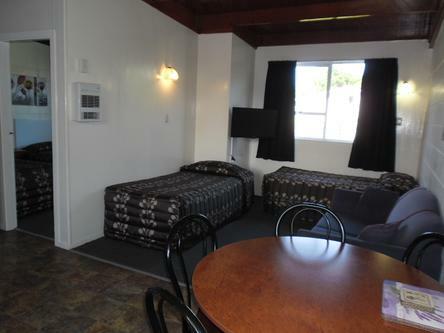 Greymouth KIWI Motels are situated adjacent to the Holiday Park. 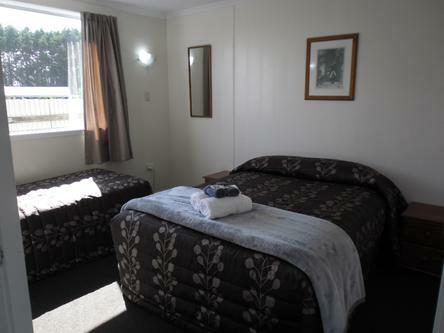 Our small and friendly motels and adjacent holiday park are clean, tidy and affordable with lots of space for the children, including a playground and spa to occupy their time. 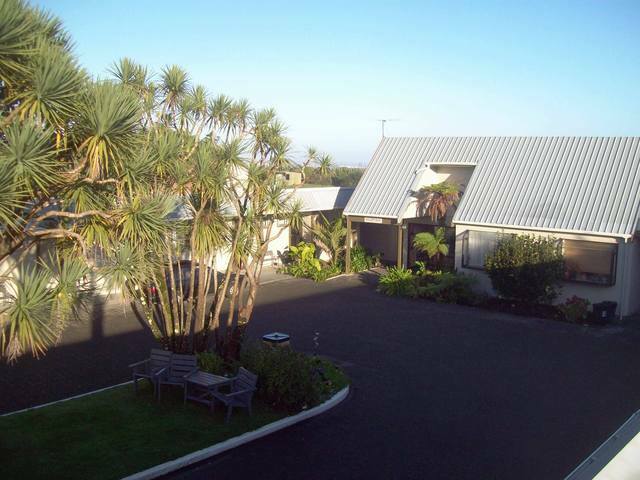 We are a good place to base yourself for a few days while you explore the wonders of the west coast. 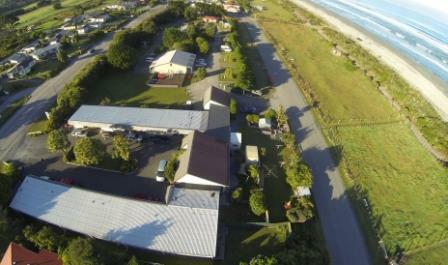 There are many attractions and activities that you can visit or do within an hours drive of Greymouth. 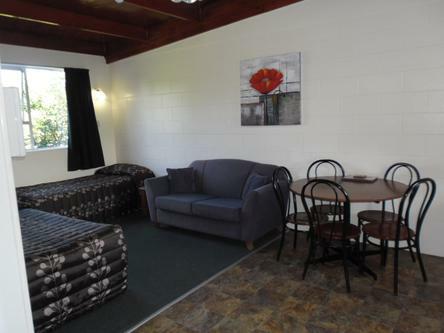 Continental breakfasts are available for purchase when staying in self-contained units. 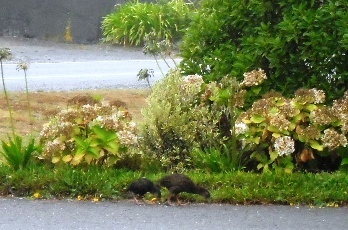 We are a pet friendly motel and motor park, but this must be by arrangement only. 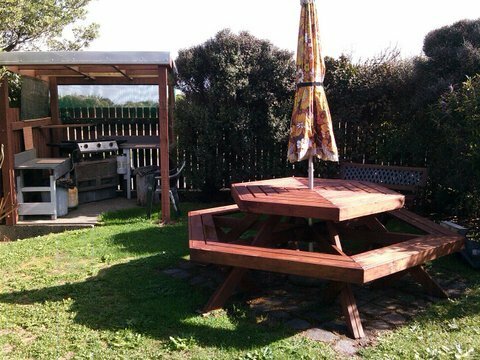 Our office staff are more than happy to book your accommodation in a Kiwi Holiday Park, help with information on local activities and attractions and book any of the above for you. We are pet friendly, by arrangement only. Just ask when enquiring or booking. 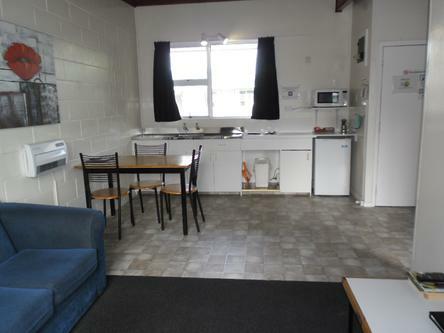 Warm, clean and tidy units with a cooktop and microwave, all cooking utensils and cutlery, tea and coffee making facilities, heaters and electric blankets, hairdryer, telephone, Sky TV, and wireless internet access. 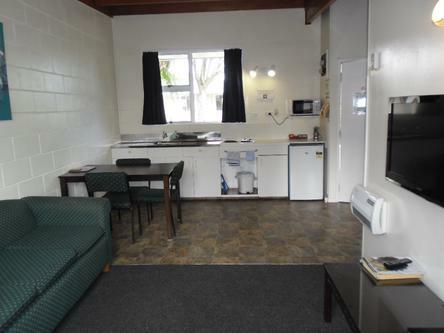 All units have complimentary tea and coffee, milk and sugar. Each unit has a car park, but there is also plenty of extra off street parking for the trailor, boat etc. The West Coast has many heritage sites worth a visit, celebrating the gold and coal mining history. 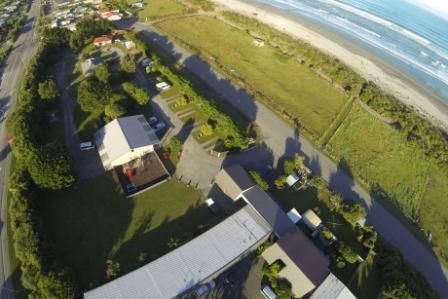 Greymouth and the district offer activities such as Shantytown (a replica 19th century gold town), white water and cave rafting, bush walks, 4-wheel biking, mountain biking, coastal and lake fishing, brewery tours, arts and crafts and scenic flights. Greenstone, or jade, is another natural treasure found on the West Coast. It is crafted into jewellery and other artworks which can be bought at local outlets. 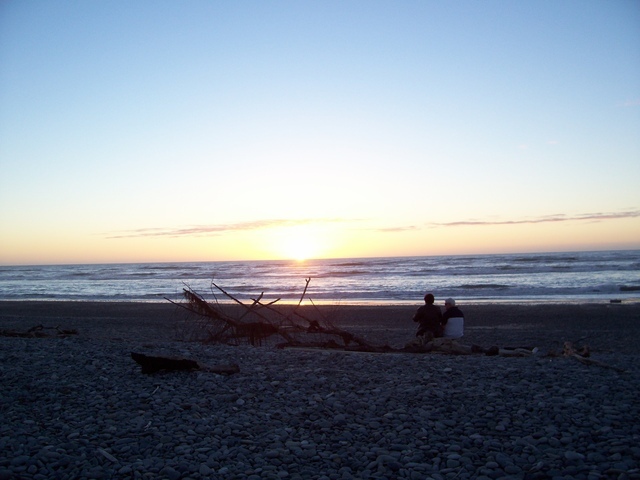 Greymouth is an ideal place to use as a base to explore the West Coast, from the pancake rocks of Punakaiki to the north and to the glaciers to the south. There is something for everyone! Credit card details are required to secure your booking. The reservation is confirmed only on receipt of deposit of first night's accommodation, taken at the time of the booking. The owners reserve the right to refuse any bookings. The owner also reserves the right to collect any extra costs and/or damages incurred by the guests, directly from the guest or by charging the credit card held. Cancellation of any reservation within 7 days of check-in will incur a cancellation & administrative fee of $20.00. Cancellations less than 48 hours (by 2 p.m.) prior to arrival will result in full loss of deposit - unless we can resell your accommodation. Children are aged 13 years and under. Check in: In order for the cleaning, maintenance and grounds to be completed, check in time is 2.00 p.m for all units, cabins and sites. Check out: By 10.00 a.m. please.